The ICCLab is a huge fan of the OpenStack IaaS framework. We’re more than happy to promote the use of it and education about it in Switzerland. 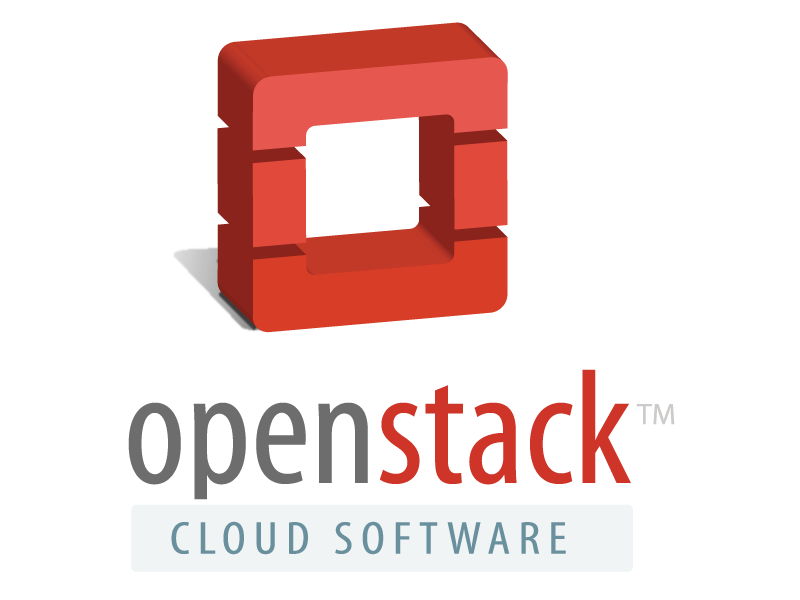 We will be running regular OpenStack user group meet-ups for anyone with an interest in IaaS and PaaS to come along learn, participate and hopefully have some fun too! Subscribe to the meetup group for more information. You can also get announcements through the @OpenStackCH twitter account. 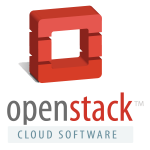 This entry was posted in OpenStack User Group by Andy Edmonds. Bookmark the permalink.